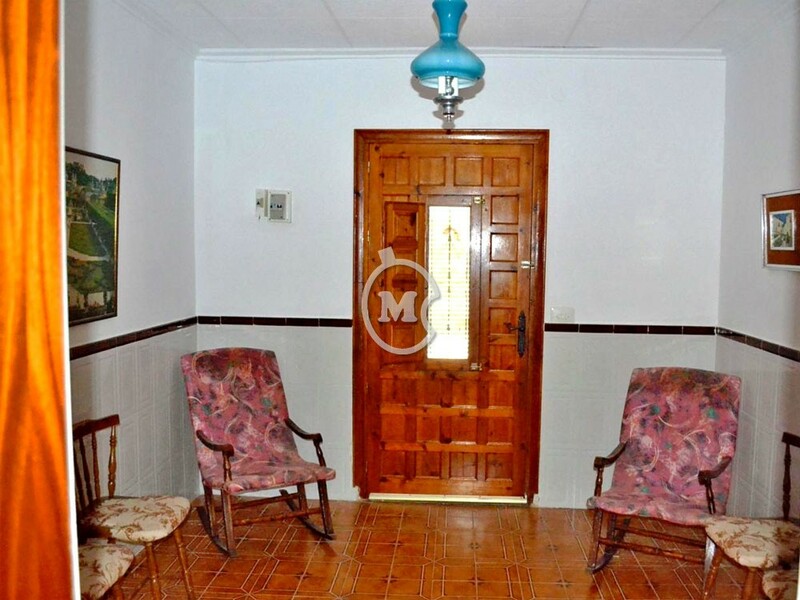 I am interested in property 3 Bed Village House, Sucina (Ref#: SM3675). 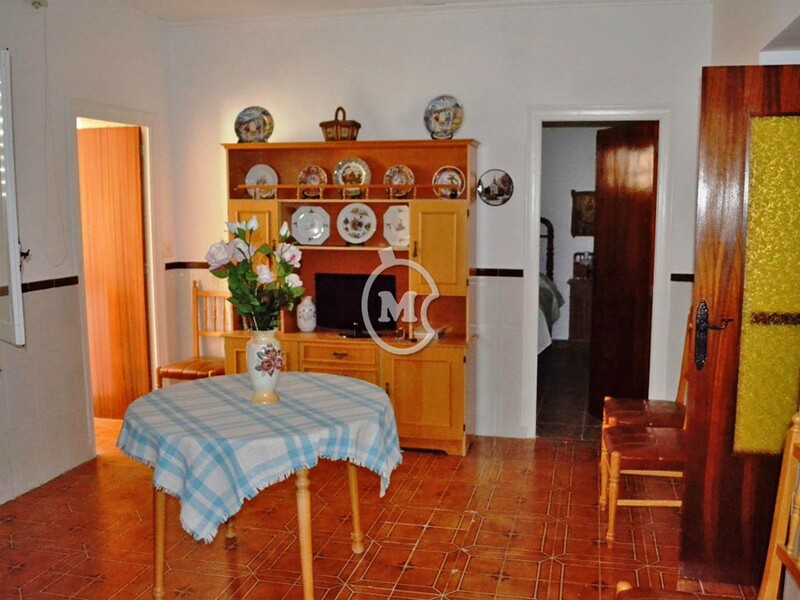 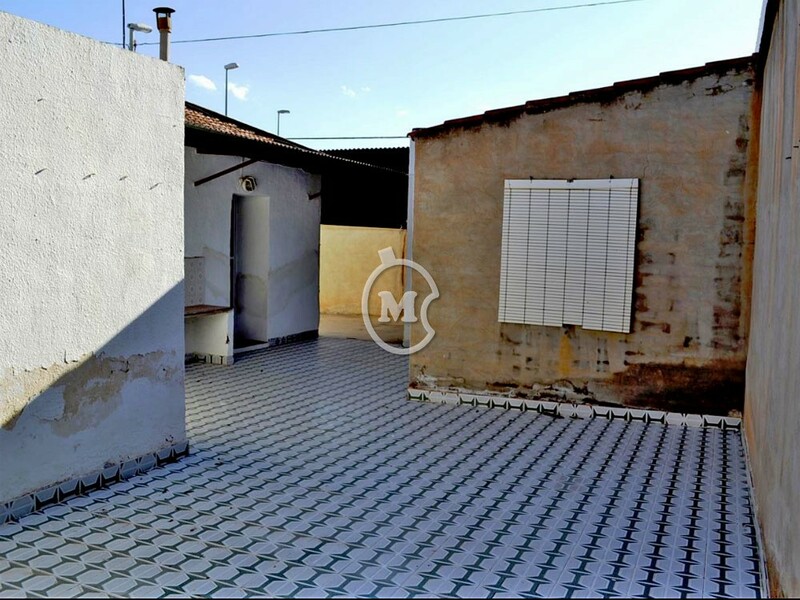 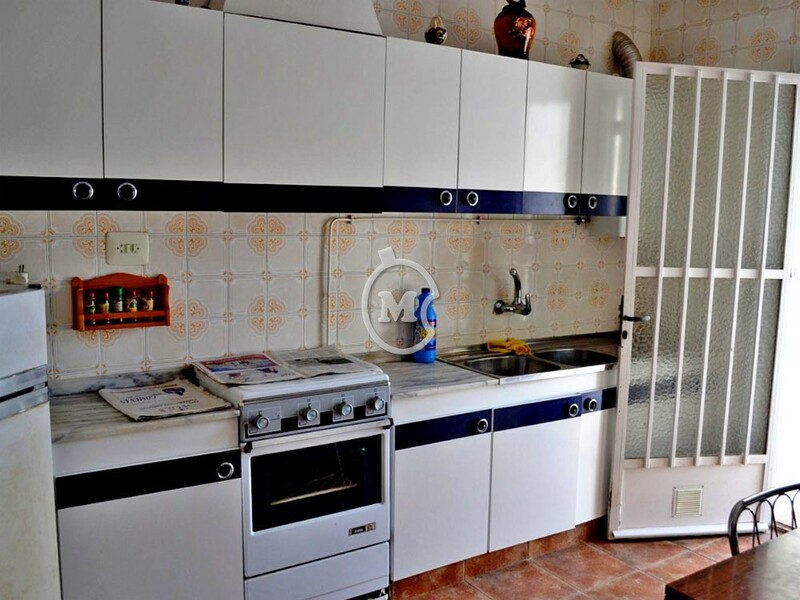 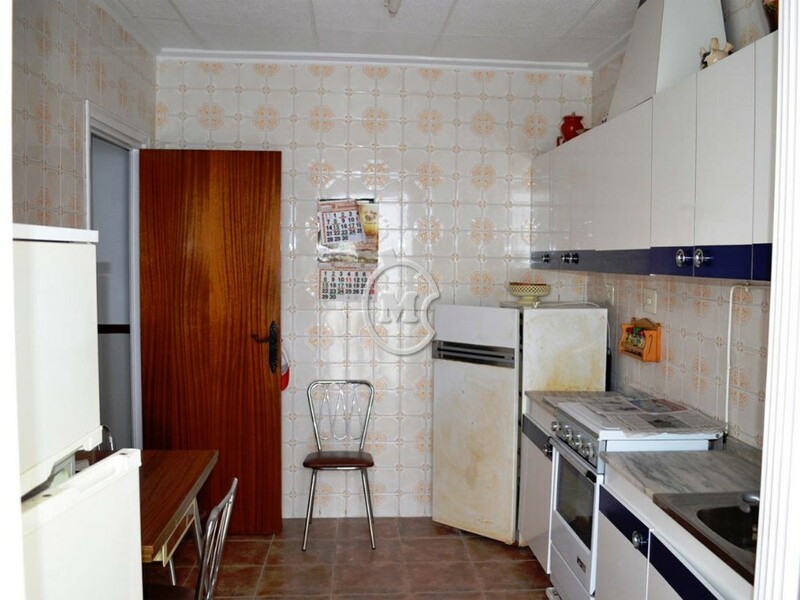 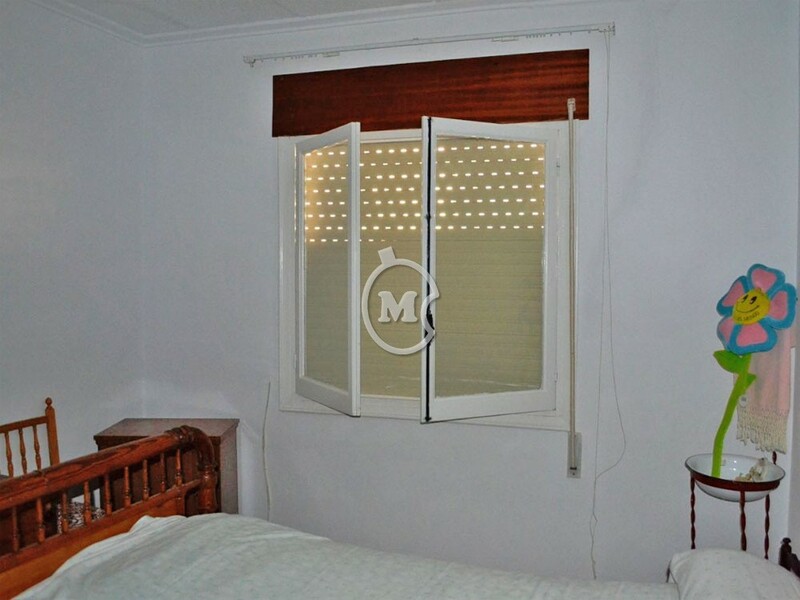 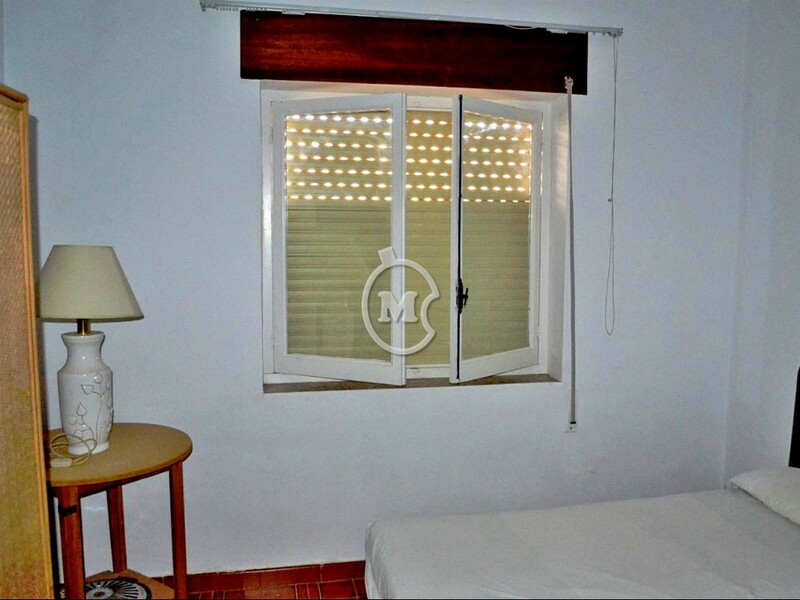 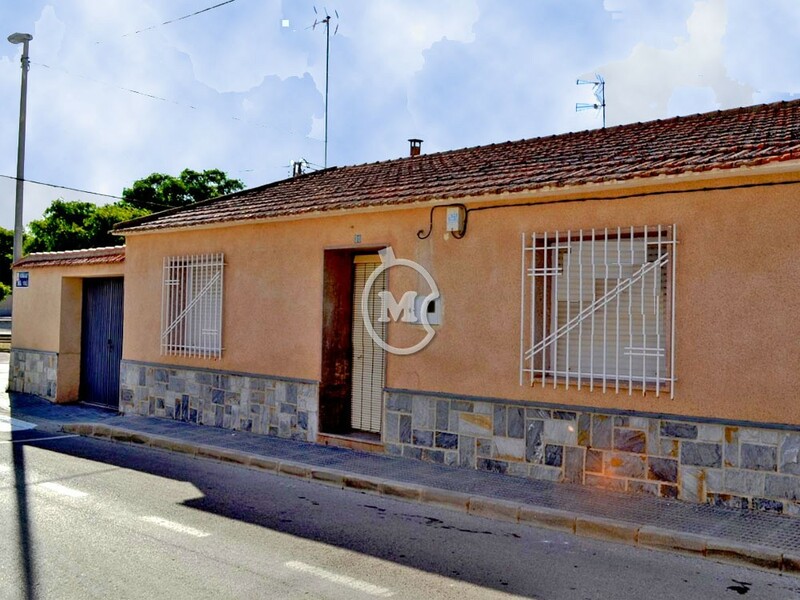 Spacious 3 bedroom village house for sale in Sucina, Murcia. 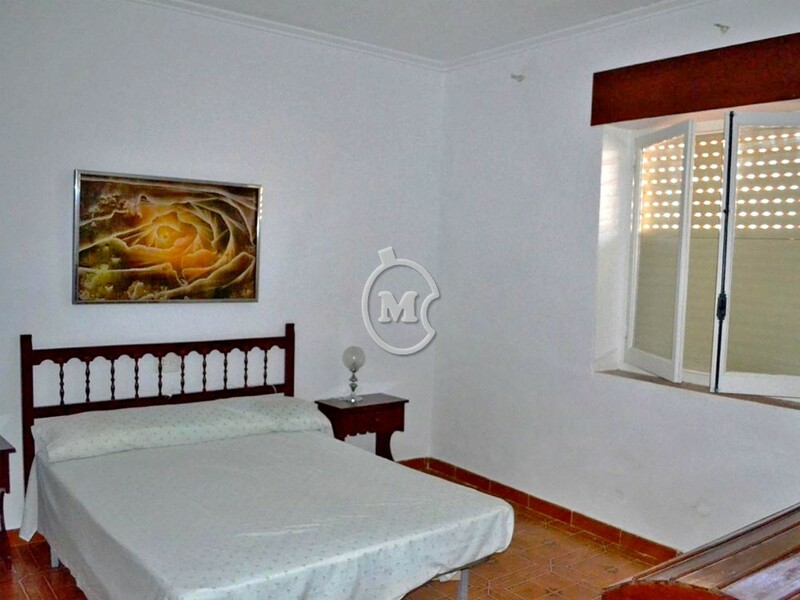 The property has 2 bathrooms, kitchen, living room, courtyard and covered parking. 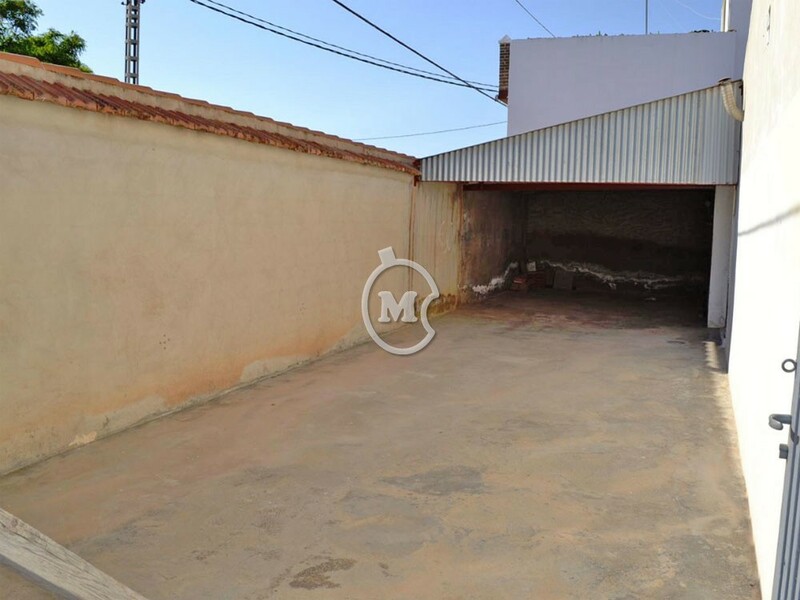 Plot of 236m2. 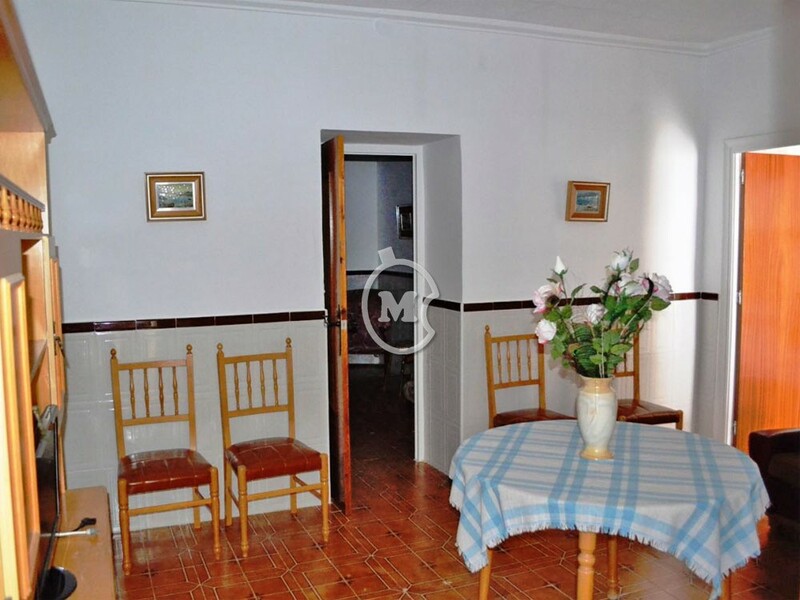 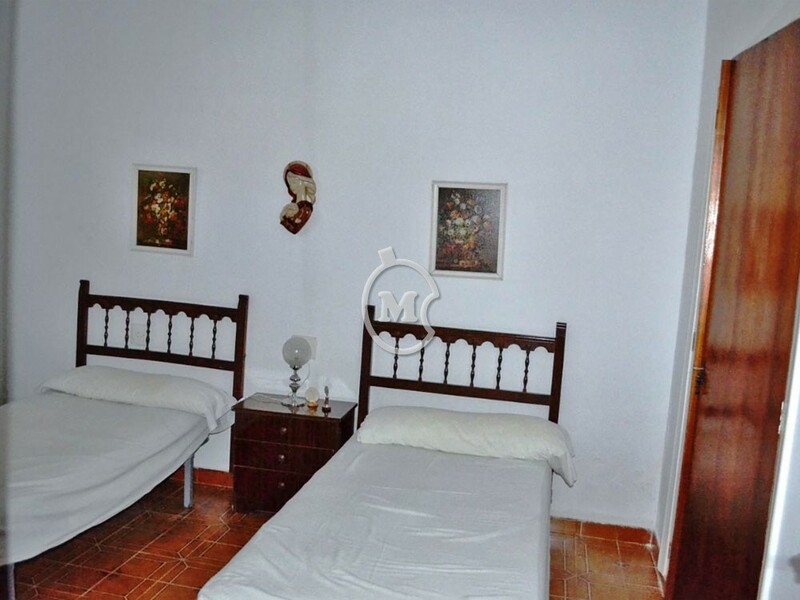 Located close to the picturesque town square with a church and cafes.